Though Apple is set to launch preorders for its iPhone 5c on Friday, Sept. 13, the Cupertino, Calif. company hasn't yet unveiled a preorder start time. 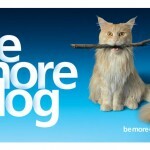 However, U.S. iPhone carriers Verizon and Sprint have confirmed a preorder schedule for the $99 handset. 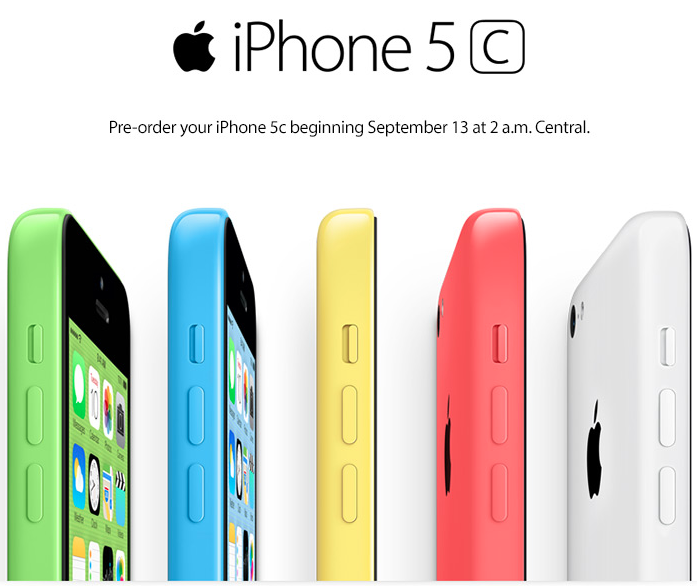 For both Verizon and Sprint, iPhone 5c preorders will begin at 12:01 a.m. Pacific Time on Friday, Sept. 13. As a reminder, the 16GB smartphone will be available for $99 on a two-year contract, while a 32GB model can be purchased for $199. Preorders for Apple's iPhone 5s aren't set to take place, and instead the handset will launch directly on Sept. 20 - the same day iPhone 5c preorders are expected to reach customers. We'll keep you updated with further information as we receive it. In the meantime, see: It's Alive: Reeder 2 Launches For iPhone And iPad In Post-Google Reader World, Apple Asserts That Touch ID Does Not Store Fingerprint Images, Just "Fingerprint Data", and Today's Best Apps: Beach Games, Vert And Spelling Millionaire 2.